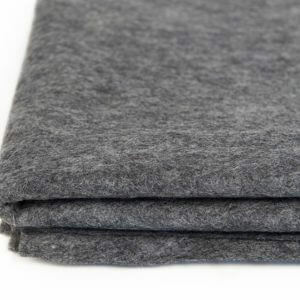 Our range of Decracraft felt and felt products includes everything you could need to make the most of this versatile craft product. 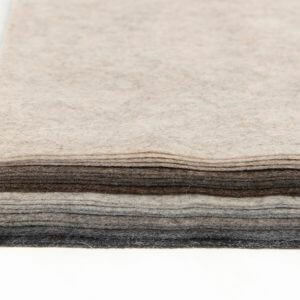 From wool felt available to buy by the metre, through to felt kits, squares, mini rolls and collage packs, the Decracraft range offers superb quality felt products ideal for all your crafting requirements. 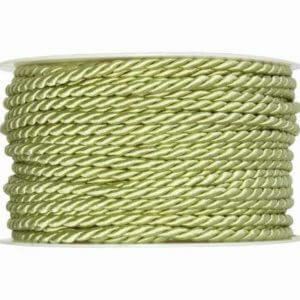 Berisfords are a British company who have been manufacturing high quality ribbons, trimmings and textiles since 1858. 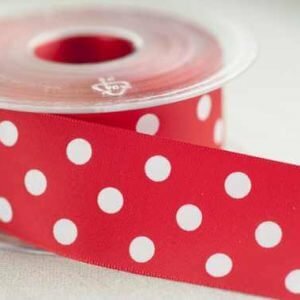 Our range of Berisfords’ products includes a collection of beautiful ribbons in a wide range of designs, from grosgrain and satin through to printed ribbons, taffeta, gingham and velvet. 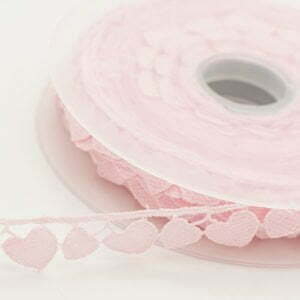 Offering the perfect way to add an elegant finishing touch to craft and sewing projects, Berisfords’ ribbons are made with care and of the quality we know you expect. 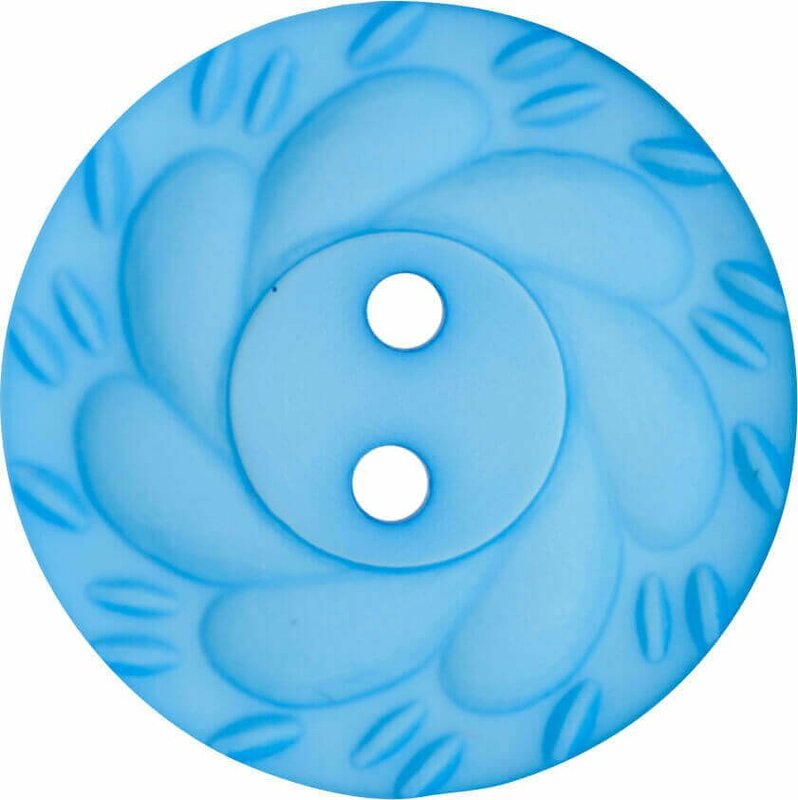 We offer a huge range of Carsini Buttons in styles ranging from traditional and elegant, through to buttons perfect for children’s clothing. 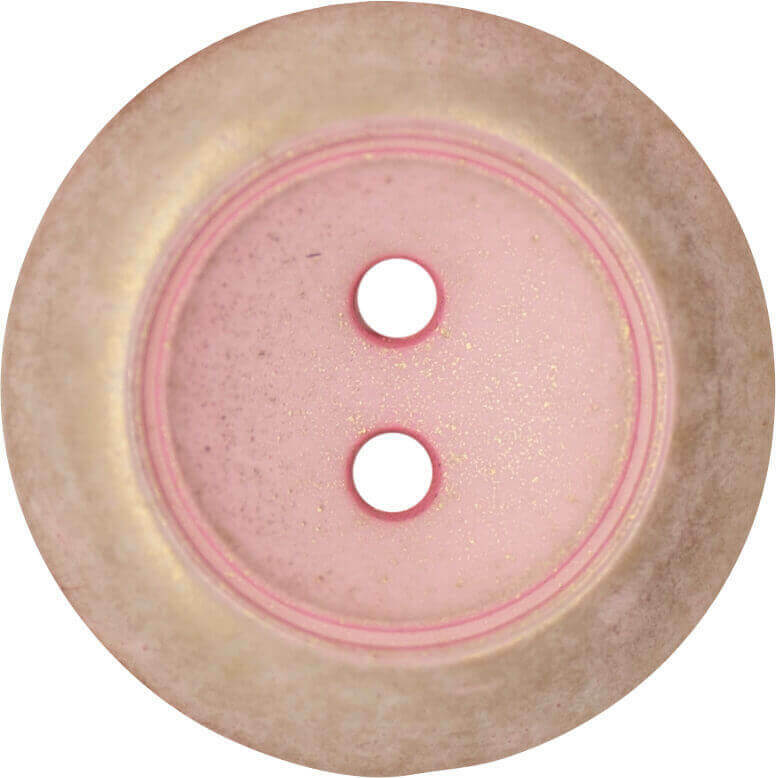 Made with care and attention to detail, Carsini Buttons are manufactured from high quality materials and are available in a wide range of sizes. 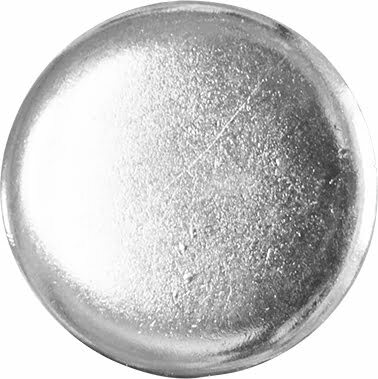 Whether you’re looking for eye-catching statement buttons or something small and discreet, our range has the perfect buttons for your next project. 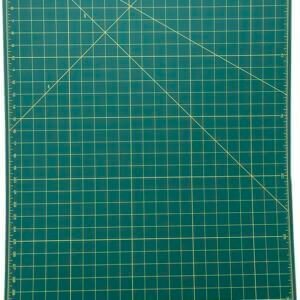 Dafa manufacture a range of superb quality fabric and pattern cutting supplies, designed to make light work of sewing and craft products. 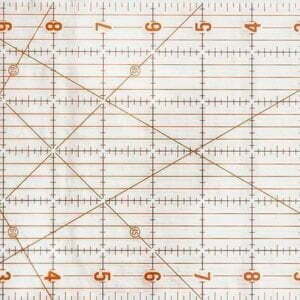 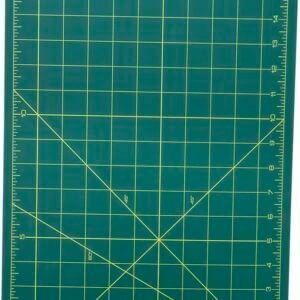 From self healing cutting mats through to rotary cutters, cutting blades and quilting rulers, our Dafa range has been carefully selected to offer great value products suitable for all requirements. 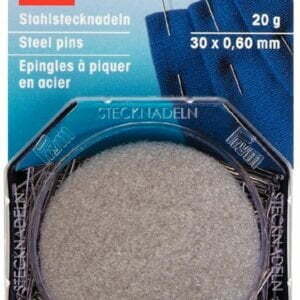 Fine Style lace, trims and haberdashery products are beautiful design, offering a superb quality finish and finish. 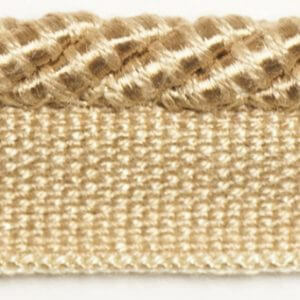 Our range from vintage ribbons and lace, through to metallic, velvet and beaded trims. 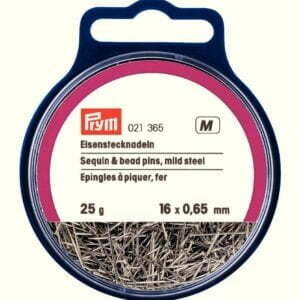 Fine Style products are elegantly packaged, helping to ensure their popularity and display each design to its best. 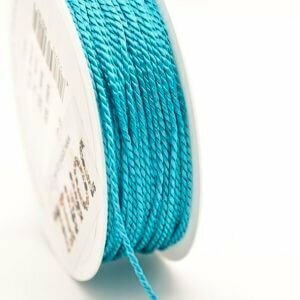 Halbach are a Germany family-run company with decades of expertise in the design and manufacture of beautiful haberdashery products. 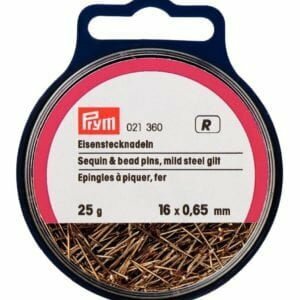 Offering innovative products including trims, ribbons, braids, garlands lace and edging, Halbach’s wide range really is something special and one which is guaranteed to inspire creativity. 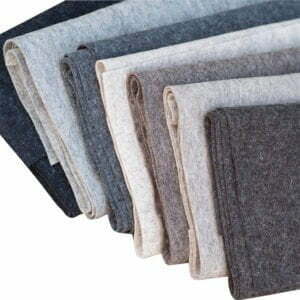 Janome enjoy a worldwide reputation for the high quality of their products. 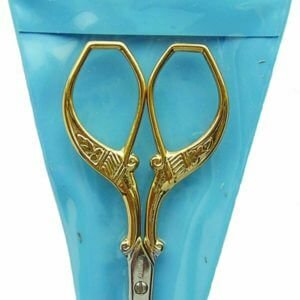 Our range of Janome haberdashery products includes dressmaking shears, embroidery scissors and thread snips in a selection of sizes and designs to suit all budgets and requirements. 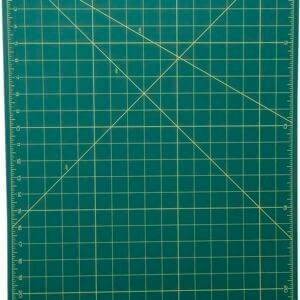 The perfect option for discerning buyers, Janome haberdashery products are designed and made to last. 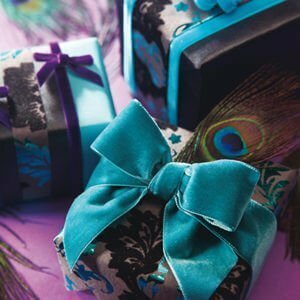 Nastrificio Fiorentino is an Italian company with over forty years of expertise in the design and manufacture of beautiful ribbons and bindings. 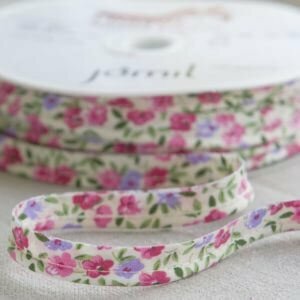 Their product range covers everything from dressmaking ribbons, piping cord and bias tape, through to ribbons and tapes suitable for curtains and soft furnishings. 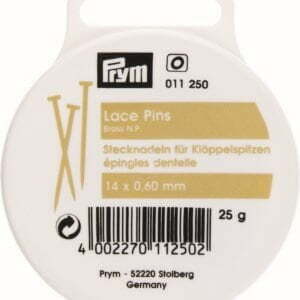 Prym is a family run business which can trace its roots back as far as 1530. 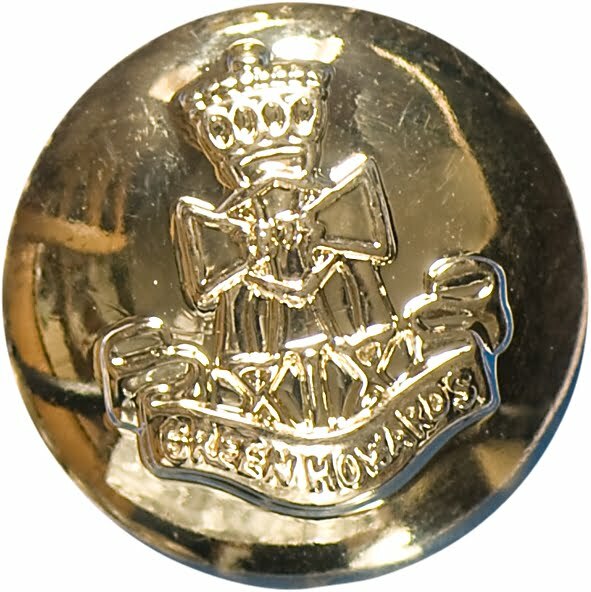 Their high-quality products are sold and distributed across the globe, helping to ensure their reputation for innovation. Covering everything needed for dressmaking, crafts, Prym’s huge product range includes fasteners, needles, pins, tapes, ribbons, tools, storage and more. 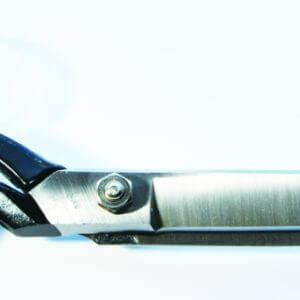 Satab are specialist manufacturers of cutting edge narrow textiles, offering a wide range of high quality products. 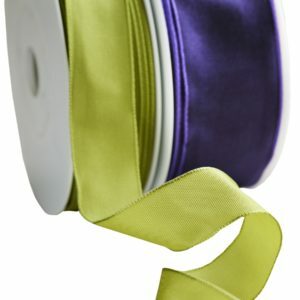 Our range of Satab ribbons is available in a range of beautiful colours and finishes, from satin ribbon through to organza ribbon. 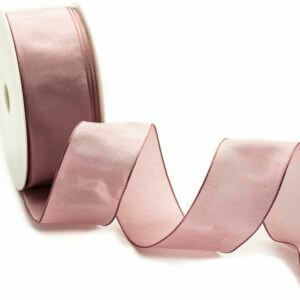 Perfect for dressmaking, sewing and crafts, Satab ribbons add a beautiful finishing touch to a whole host of projects. 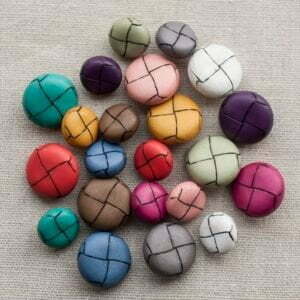 Simply Creative design and manufacture eye-catching trims, suitable for use in dressmaking, craft and upholstery. 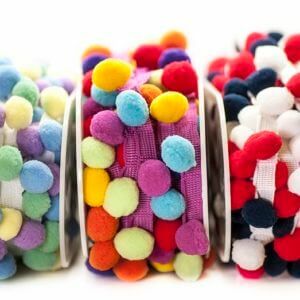 From on-trend pom pom fringing through to beaded fringing and upholstery braid, Simplicity Creative’s inspiring products will add a stylish finishing touch to cushions, bags, scarves and more. 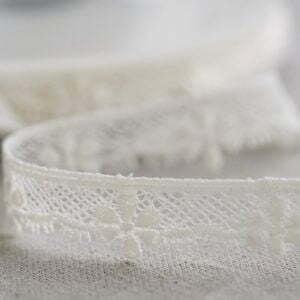 Our Soprano Collection offers a range of unique vintage-style trims including guipure lace, cluny lace and trims. 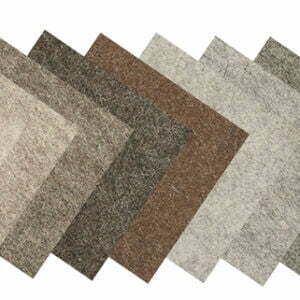 Beautifully made from superb quality materials, our Soprano Collection has been carefully designed with elegance in mind. 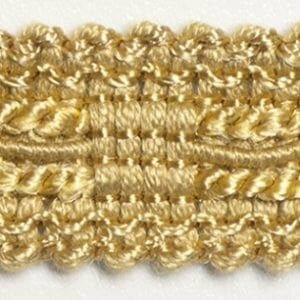 Ideal for a wide range of projects including bridal dressmaking, dressmaking and crafts, our finely detailed Soprano Collections are perfect for adding a special touch. 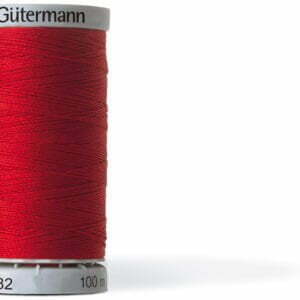 Gutermann are leading manufacturers of threads with an outstanding reputation for the quality of their products. 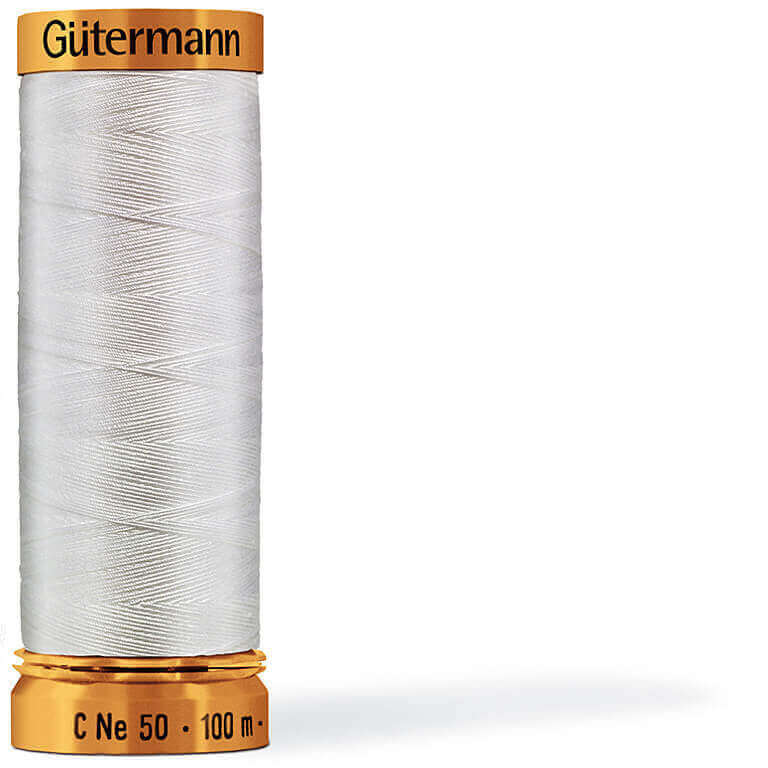 Our Gutermann Creativ range includes rayon threads in a huge range of colours, top stitch thread, metallic thread, sew-all thread, quilting thread and extra-strong upholstery thread. 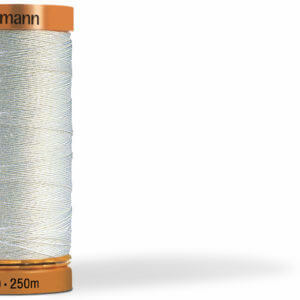 In addition, we also supply a wide range of Gutermann natural cotton threads. 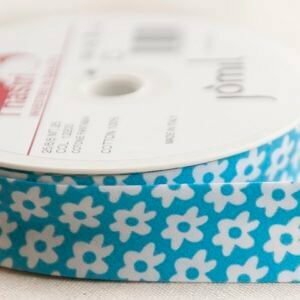 Super Ribbons are exactly that and if you’re looking for eye-catching ribbons and trims, our range fits the bill perfectly. 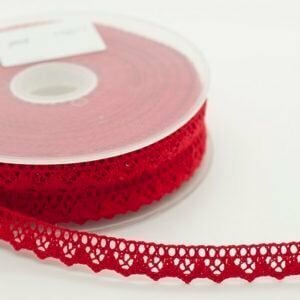 Super Ribbons have a product for almost any project or occasion, from lace, ric rac or pom poms, through to satin, organza and grosgrain ribbons. 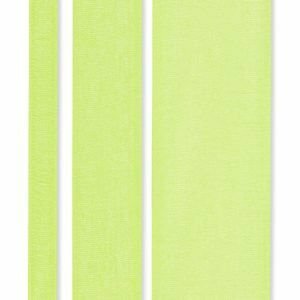 Manufactured from high quality materials, Super Ribbons products are available in a wide range of stylish colour and design options.